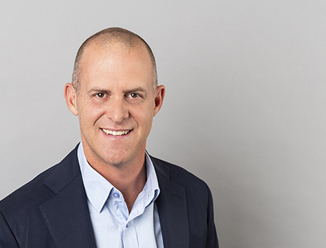 As National Director of Industrial and Logistics, Claus Brewer focuses on sales and leasing in the South Auckland market and works closely with all business lines within CBRE, both locally and offshore. Claus began his property career as a valuer, where he was involved in the appraisal of various commercial and retail property throughout Auckland. He then spent several years working in the UK in both professional services and agency before returning to the New Zealand property market in early 2009. Claus’ core experience has been advising on the disposal and acquisition of commercial and industrial property for developers, private investors, property companies, funds, institutions and corporate occupier clients. Claus has worked with developers during the design stages of construction, which has bolstered his ability to provide sound advice for investors, developers and occupiers.